Whether your business needs presence on the streets or you just want to take advantage of the eye-catching effects of our illuminated monument signs, AA/Thrifty Sign & Awning is your one-stop shop for illuminated monument signs in Rhode Island and Southeastern Massachusetts. We have produced projects for businesses from different industries – medical centers, pool service companies…..the list is endless! 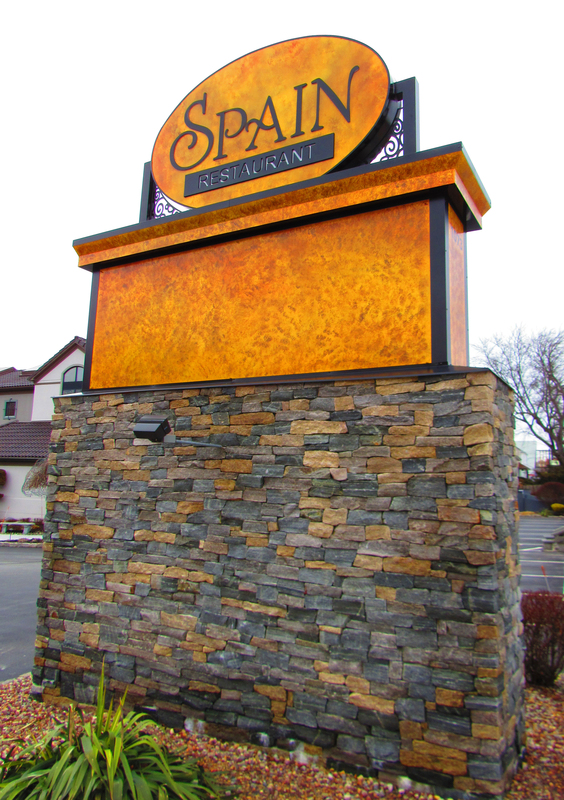 Our monument style signs can be created as non-illuminated as well!